for over 25 years we have created works for PRINT, screen, and stage. from the first days of user interface and web design in the mid-90's to modern rock-pop concert tours and cruiseship musical theater, krueger|VP has helped our clients to realize their visions. 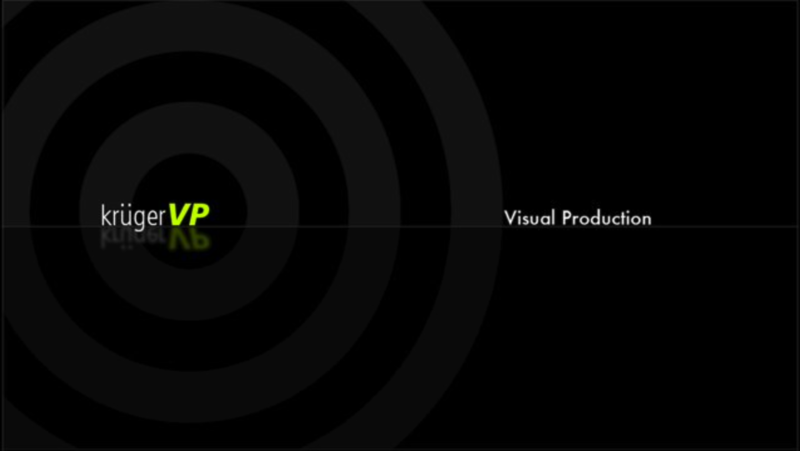 ​we hope you will enjoy this small selection from our history of over 25 years of visual productions. ​A sampling of our demo videos over the years, from 1995's NUtopia, over 1999's Zoecom, to 2007's Krueger|VP reels. ​Explore some of our beautiful timelapses shot at various locations on our amazing Planet Earth. A small selection of our web and print design projects. Clean lines, engaging photography and layouts with pixel perfect precision.